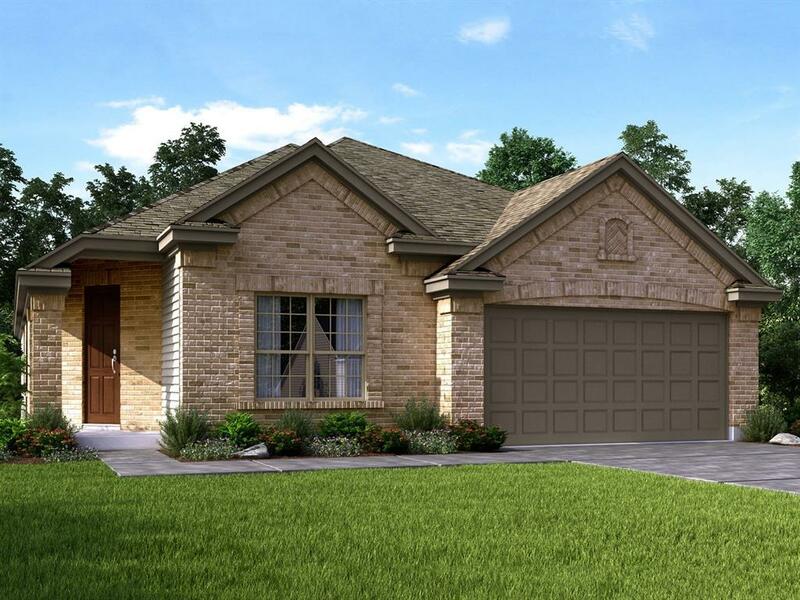 Brand NEW energy-efficient home ready May 2019! 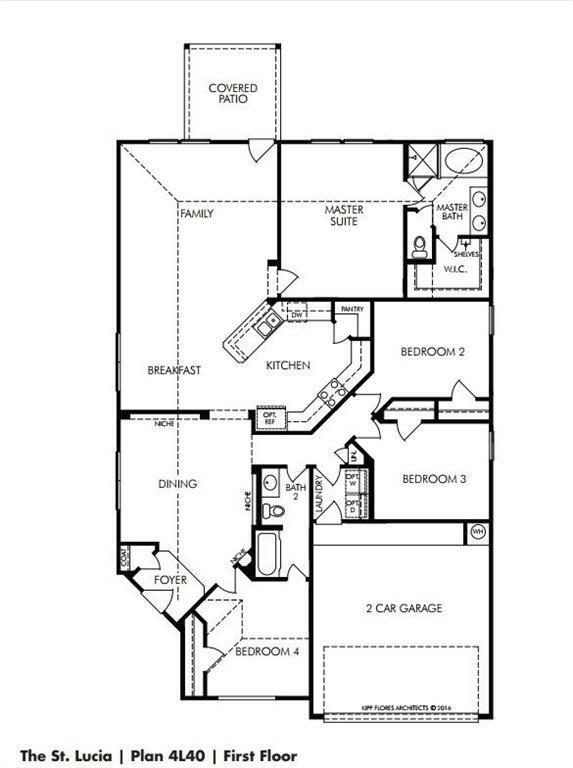 The family chef will appreciate the St. Lucias gourmet peninsula kitchen overlooking the family room and breakfast nook. Tucked at the rear of the home, the private owners suite offers a retreat after a long day. 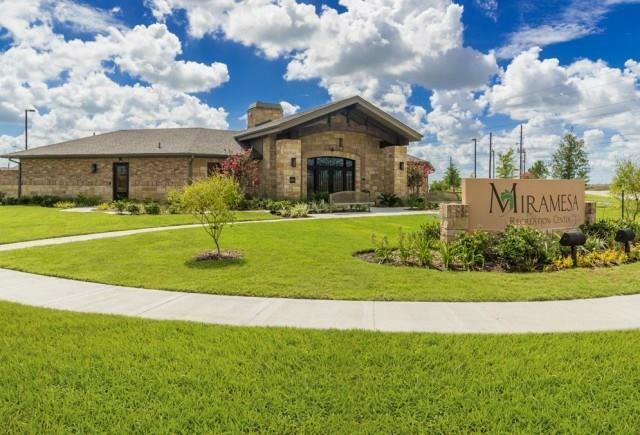 Miramesa community amenities include recreation center & walking trails. Known for their energy-efficient features, our homes help you live a healthier and quieter lifestyle while saving thousands of dollars on utility bills.